If you enjoy New Year as much as I do, there are many other New Year celebrations around the world held according to the traditions of different cultures. Take, for example, China, Saudi Arabia, and Thailand—three of many candidates worthy of consideration.In a few days many of us will be awaiting the midnight hour, eager to welcome in New Year 2017. If you're at all like me, you'll be asking yourself what happened to 2016? It seems like it started only a few weeks ago. As it says on clock faces everywhere, "Tempus fugit"—i.e., "Time flies." In a good year, you can expand that phrase if you like to the commonly heard, “Time flies when you're having fun." I hope all of you had fun in 2016 and have more fun and experience even greater joy in 2017. But which 2017 am I talking about? You have a choice. Last year, I wrote in this newsletter about celebrating Western New Year in Hong Kong. 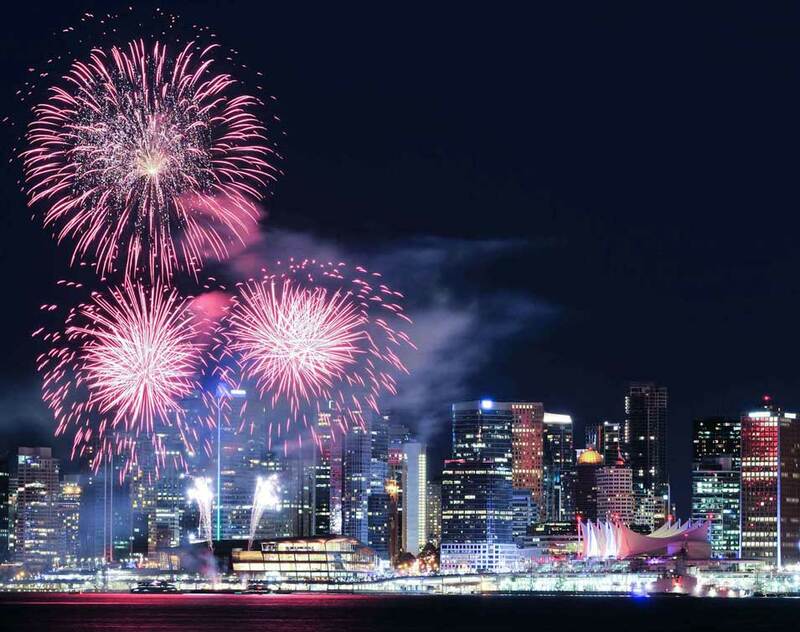 Dwellers of that amazing city have two chances annually to celebrate the arrival of a New Year, and for most of them, Chinese New Year comes first in their hearts if not on the Gregorian Calendar. The exact date of Chinese New Year changes every year, falling somewhere between January 21st and February 21st, depending on the date on which the new moon of the first lunar month falls. In 2017, the celebration will be on Saturday, 28 January. The 15-day observance is the most important of the traditional Chinese holidays and is known as "Spring Festival." Family reunions will be held and many visits will be made to the homes of family and close friends exchanging New Year greetings. For the Chinese, this coming year will the Year of the Rooster, more specifically, the year of the Fire Rooster. According to tradition, people born in the Year of the Rooster are hardworking, resourceful, courageous and talented, which sounds like many Aramcons I've had the honor of knowing over the year. But not all of you can possibly be born in a Year of the Rooster, which comes every 12 years. As for myself, I was born in the Year of the Rat, the first year in the Chinese Zodiac, but I won’t admit as to which one. Rats are said to be quick-witted, resourceful, versatile, kind, smart and lovely—words that describe me perfectly. The Islamic calendar is lunar based, with 354 days instead of 365 or 366 days like with the solar Gregorian calendar. Accordingly, the date upon which the Islamic New Year falls changes by almost two weeks every year. Islamic New Year—also known as the Hijri New Year—falls on the first day of Muharram, which is the first month in the Islamic calendar. Muslims will celebrate their next New Years Day—the 1st day of Muharram 1439 on their calendar—on Thursday, 21 September 2017 CE on the Gregorian calendar. Special prayers are said at this time and the appearance of the new moon is recorded in mosques. An Islamic New Year celebration is fairly quiet compared with the raucous New Year celebrations commonly seen in countries like China and the US and Australia. Muslims traditionally welcome the New Year with peace and prayers. Thai New Year—known as the Songkran—will next be celebrated from 13 to 15 April 2017 CE. It is celebrated on these same Gregorian calendar dates every year. Thais traditionally throw containers of water at each other or use water guns and even garden hoses to thoroughly soak one another. They call this playful gesture “Rohd Nam Songkran,” meaning “The Pouring of Songkran Water.” To them, water symbolizes hope that the New Year will bring the good rains needed to grow crops and sustain life. In a gesture asking for good luck and prosperity, Thais clean statues and images of Buddha every New Year. On 15 April, Thais traditionally pay homage to their ancestors and elders. Songkran celebrations are meant to leave joy and happiness in the hearts of people. As they say in Bangkok, Thailand, สวัสดีปีใหม่ (“Sawatdee pi Maï!”). As they say in Beijing, ROC, 新年快乐 (Xīnnián kuàilè!”). As they say in Riyadh, Saudi Arabia, سنة جديدة سعيدة (“sunnat jadidat saeida!”). Or, as they say here in Bellingham, USA, “Happy New Year!”.